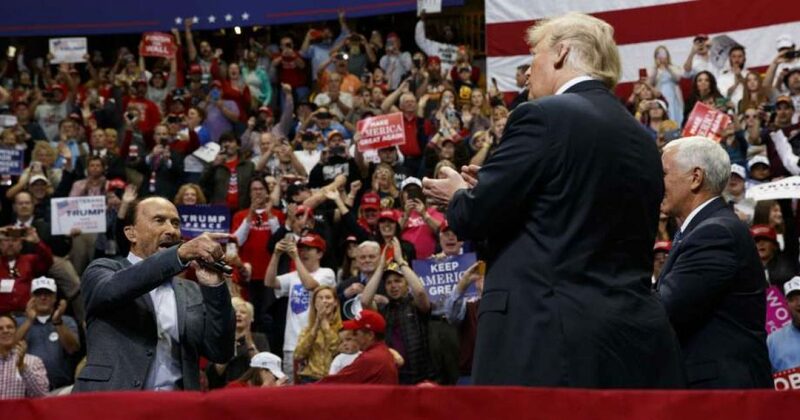 Trump rallies have always been more like rock concerts than political rallies, unlike the fearmongering funerals that pass for Democrat campaign events, and the 2018 midterm election campaign season is no different than the 2016 presidential election campaign season. In fact, it appears the intensity and party atmosphere has only increased in the past two years, during which President Trump has made good on nearly every one of his history-changing, “America First” campaign promises. 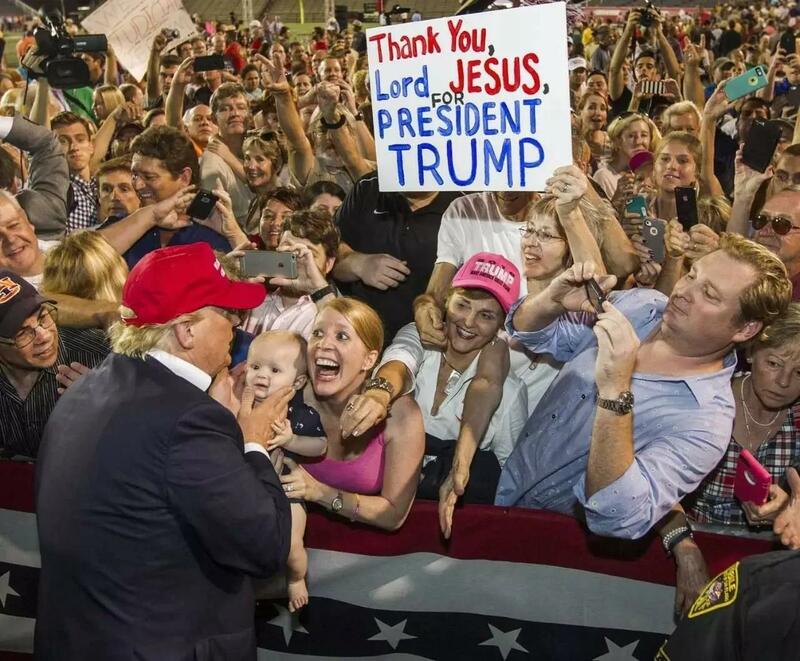 Even more so, I believe, with the exception of the insane August, 2015 Trump rally in Mobile, Alabama where 40,000 screaming fans of candidate Trump packed a football stadium for the man who was still nearly a year away from becoming the Republican nominee (pic below). Chattanooga Tennessee Trump Rally live…. Just arrived in downtown #Chattanooga for Trump’s #MAGA rally this evening. The longest line I’ve “ever seen” for a Trump rally. Also amazing is how peaceful, respectful and clean his supporters are..!